NGLA is excited to announce our Featured Speaker Showcase for the 2019 NGLA Annual Conference! Register, reserve your hotel room, and apply for scholarships, awards, and student staff roles. This program is four concurrent keynotes attendees have the opportunity to attend on Saturday, March 2, 2019 from 2:15pm - 3:15pm. Were you thrown into your position in your organization with little training or knowledge of the position? One of the biggest problems you face is that you are constantly reinventing the wheel, and then repeat the same mistakes made in the past because of a lack of officer transition. You will learn how to identify and train future leaders, ensure successful officer and job transition, and properly set new goals for the upcoming year based on best practices. You will understand what effective committee structure looks like and why that's important. You will review effective meeting and communication techniques and underscore the importance of organizational financial responsibilities. Finally, we'll examine the role of frequent and honest communication with all of your stakeholders. Mike Ayalon is the CEO of Greek University, an educational platform that has inspired countless institutions across North America in identifying, understanding, and resolving current social issues. As a professional speaker, entrepreneur, and author, Mike has headlined over 350 presentations across 150 college campuses to bring light on pressing problems. 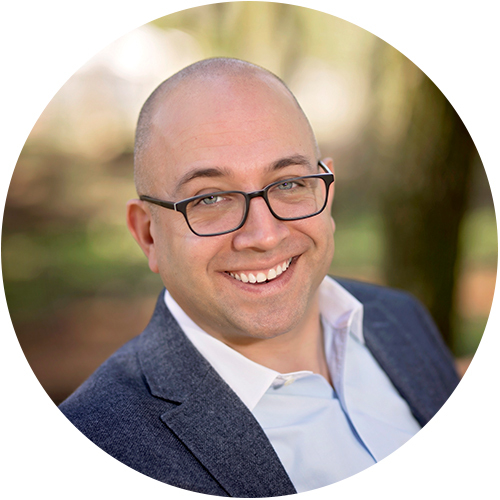 Mike's strong technological background and varied professional experience in helping to build companies from startup to over $25 Million in annual sales gives him a profound understanding of the ways these issues penetrate all levels of corporate and educational structures today. His unique insight and hands-on approach enable him to create dynamic, positive, and results-driven keynotes and workshops that transform people's lives. As a TIPS-certified trainer and the former Executive Director of Sigma Pi Fraternity with 125 chapters and over 100,000 members nationwide, Mike has a deep understanding of the current situation on campuses and corporations as well as a structured plan on how to empower our own youth to stop being a part of the problem and become an active part of its resolution. He is a programming partner for the North-American Interfraternity Council and is actively involved in giving back to the community as the 2018 - 2019 Membership Chairman for District 6780 of Rotary International. Mike is a graduate of the School of Management at the University at Buffalo and has a Master's Degree from Cumberland University in Public Service Management. Is your Greek organization name on your resume? It should be, and you'll learn why in this session that explores some of the key differentiators and highlights from Greek Life that directly translate to building your early and long-term career. Whether you are a chapter leader or an active member, there are opportunities to capitalize on the unique experience shared with only 3% of college graduates. Embrace what makes you distinct, and learn how to sell this experience to people who don't value Greek Life the same way you do. We'll re-imagine topics like recruitment, what it means to be on an executive board, and how the overall membership experience can drive future career success and build a foundation for that success starting today. Mary Kate Daly has a passion for Greek Life and the difference it can make in our lives and the world around us, which is why she wrote the book (coming fall 2018) Greek Letters to Career Ladders: Leverage Your Sorority Experience for Career Success. In her day job, Mary Kate is Senior Manager, Redevelopment & Asset Management for AvalonBay Communities, a collaborative real estate redevelopment role that focuses on renovation improvements at existing multifamily apartment communities. In her spare time, Mary Kate volunteers with Alpha Gamma Delta on the International Philanthropy Committee, working on the fight against hunger, among other endeavors. She has been a 10-year volunteer with Alpha Gam locally and internationally and wears an Arc with her badge, considered an honor for outstanding service and dedication to Alpha Gam. 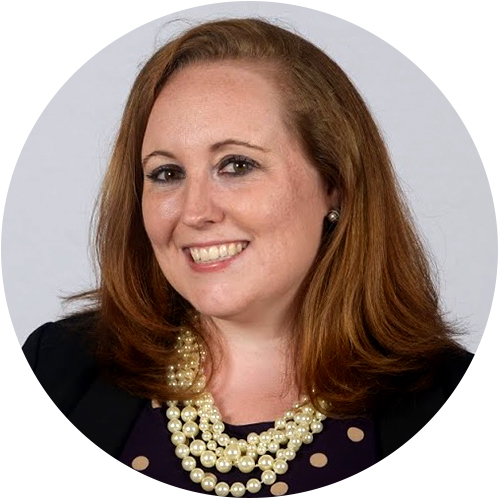 Mary Kate is a 2008 graduate of Worcester Polytechnic Institute with a BS in Civil Engineering (where she was recognized as Sorority Woman of the Year in 2007) and a 2015 MBA graduate of the University of Massachusetts Amherst. Learn more about Mary Kate and read the blog at marykatedaly.com. Speaker, Executive Director of Executive Director of Transforming Leaders Now, Inc. The key to strengthening your council and improving relations between councils is awareness. This session enlightens all fraternity/sorority life stakeholders in Black Greek life experiences from post-World War II, through the 1990s, leading to present day. Tish covers topics from the emergence of Black Greek-Letter Organizations, their rapid expansion, extraordinary cultural displays and performances to hip hop culture of the millennium. This journey through time and conference favorite is a visually-driven presentation, featuring archival images drawn from various collegiate and personal collections, documenting the experiences of BGLOs from the mid to the latter half of the 20th century. As one of the nation's premier campus keynote speakers, Tish Norman uses public speaking as a platform for change. 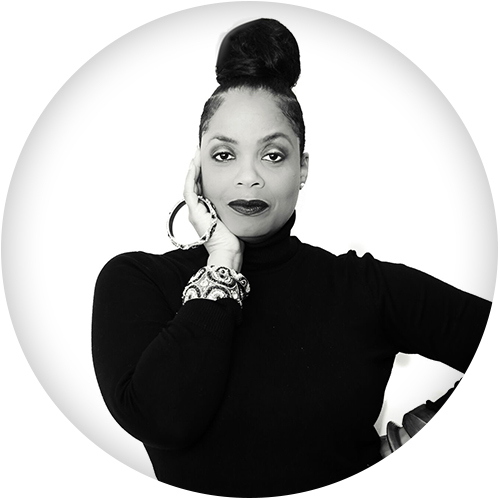 She is the Executive Director of Transforming Leaders Now, Inc., a leadership development company, specializing in college and career readiness, women in leadership and the African-American experience. An eloquent and enthusiastic speaker, committed to creating a successful collegiate experience, Tish is a highly-regarded presenter, which is why her keynotes have become favorites among universities, associations, and leadership conferences from coast to coast. Known for her wit and style, Tish delivers energetic programs that ignite change. She is a contributing author of three books: Leading the Way: Stories of Inspiration and Leadership, From Mediocre to Magnificent, and Cultural Competency in Student Affairs. Additionally, she's written several articles featured in higher education magazines and was a finalist in Campus Activities Magazine's Speaker of the Year. Tish is a graduate of Kentucky State University, has a Master of Arts in Education from Pepperdine University and is currently a PhD pursuant in Pan-African Studies, where her research focuses on memory and the Black sorority. Having spoken in 44 states and 14 countries and despite her rigorous academic obligations, Tish still maintains an active speaking schedule, keynoting at dozens of organizations, campuses, and collegiate conferences every year. Do you call a person with cancer, Cancer? No? Then why do we call someone with bi-polar disorder, Bi-polar? Or even worse, why do we call someone who doesn’t have a mental illness but is just having a bad day, Bi-polar? Mental illness is something that is not talked about, and when it does get brought up in conversation it is often in a negative light. People who suffer from these debilitating disorders suffer quietly among us. My goal is to make it okay to talk about mental illness, I believe that only when you accept it is when you can work through the stigmas. Knowledge is power, and you never know what a sister, brother, friend, or family member is going through. 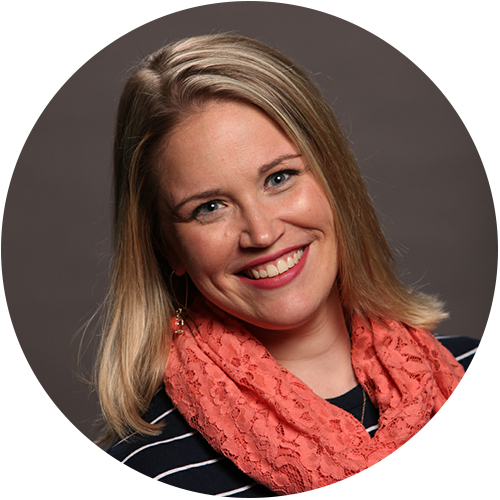 Sarah is the Assistant Director of Student Engagement at Washington College and has her Master's of Science in higher education counseling and student affairs. Sarah is a co-founder and board member of The Katie Foundation, a non-profit organization which has raised over $70,000 for mental illness awareness and research in 2.5 years. Sarah has been speaking to college students on mental illness awareness since 2016.